» Forum » All Pinball » All modding! » New X-Men shooter rod: DEADPOOL! 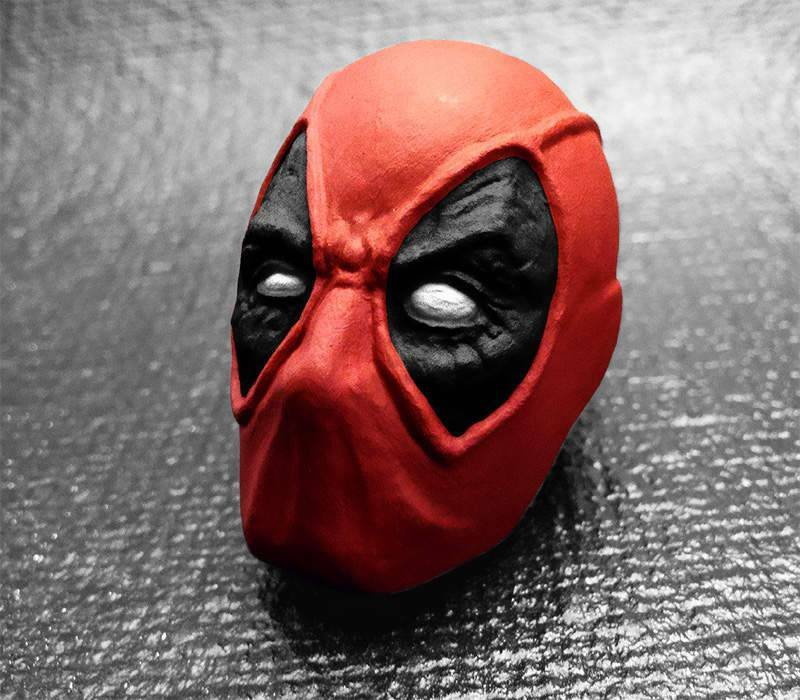 » New X-Men shooter rod: DEADPOOL! 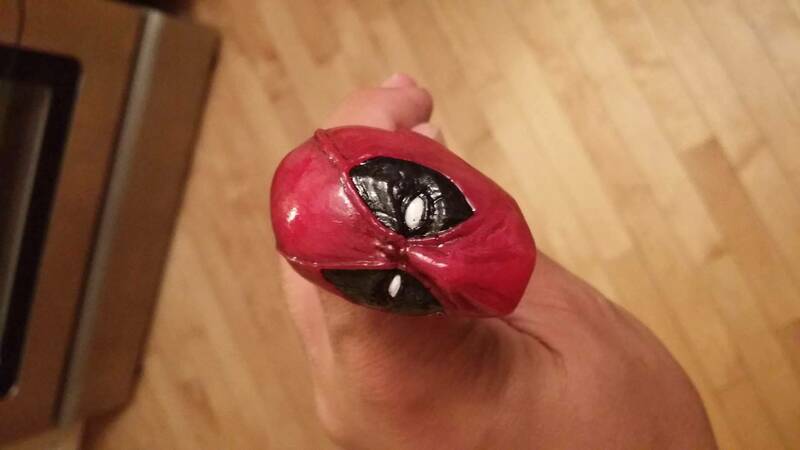 New X-Men shooter rod: DEADPOOL! Prototype shots attached, with a quick photoshop edit to show colour. Took a stab at coloring it while I was sitting bored on a conference call. Sculpt looks great! Also the leaks from the set of the new movie has me pretty excited! MUCH more excited for this movie than Ant-Man I mean I get that Ant-Man is an Avenger but come on.. talk about scraping the barrel. Who's next? Namor? I wonder if he'll be a wife-beater in this movie? Looks great as usual Brock! Every shooter mod I've gotten from you have been durable and well designed. Buy with confidence. When they are officially for sale please create a market ad. You can link this thread to it I believe. Ant-man/yellow jacket/giant man....the guy had some identity and confidence problems in the comics. So is Janet Pym aka Wasp in the movie too? Also what a disgrace that Wolverine movie did to the Deadpool character. Lasers out of eyes, sword hands, what!?!? They're going with "it was a clone of Deadpool" in that movie. It wasn't really Deadpool, anyway. Off the top of my head, I think it was Weapon XI or XII that he was most similar to; a creation of the same program that created Cap (Weapon I) and Wolverine (Weapon X). But yes. It was disgraceful. This movie had better do it right. And Deadpool had better know he's a character in a movie! I want that fourth wall SHATTERED! Oh I gotcha. I thought it was they turned Deadpool into Weapon X. He was a "Merc with a mouth" for his few camera appearances but we agree they did a poor job overall. Hollywood has a hard time keeping to source material. Done right, it should be loads of fun for fans. Want. Will you be selling? How come no one makes a Magneto shooter rod?? 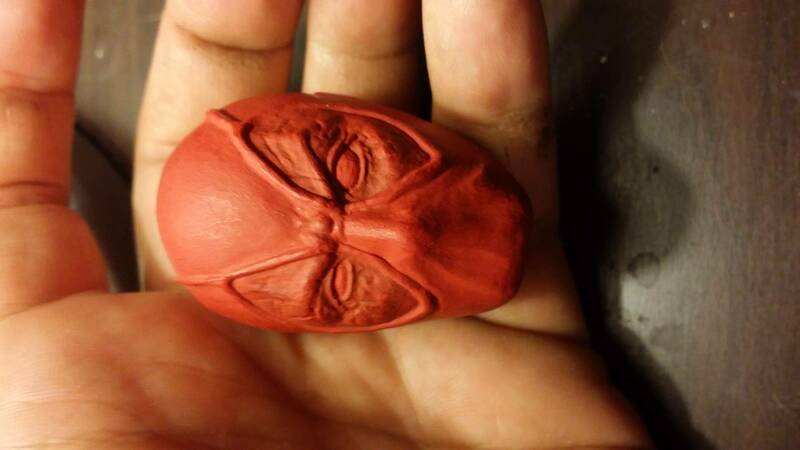 The Deadpool from Wolverine reminded me of Baraka from MK. If you watch the video from the special effects crew, even they were cringing at what they were told to do. I'm down for one! Xmle is my favorite pin, not to mention in will look great on magneto! Nice work as usual man. Love the sculpt! And I'm with stack15 on this why no magneto one? Sounds like a challenge Brock! haha well.. Magneto is an option I can work on as well, I just figured you see everyone else on the playfield already and I mean, who DOESN'T like Deadpool! 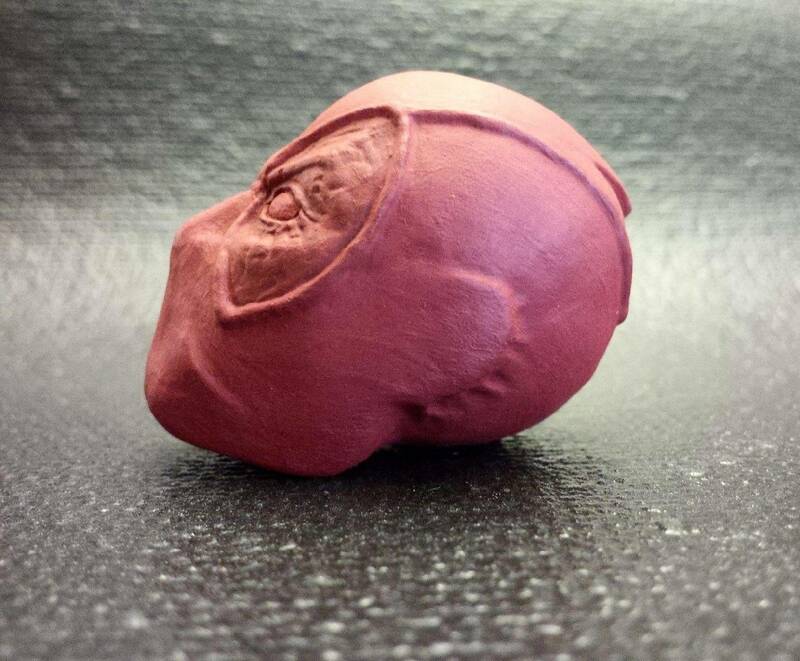 If there's enough demand I'll do a Magneto one as well! I've also got a cool Avengers one coming. I'm so ready when it's finished bro. [...] and I mean, who DOESN'T like Deadpool! Pretty much the rest of the Marvel Universe, minus Death. I am in on Magneto. I guess I am in on Deadpool if there won't be a magneto. Is this available for purchase already? I am confused as what I do with my money. Please do. I need this! 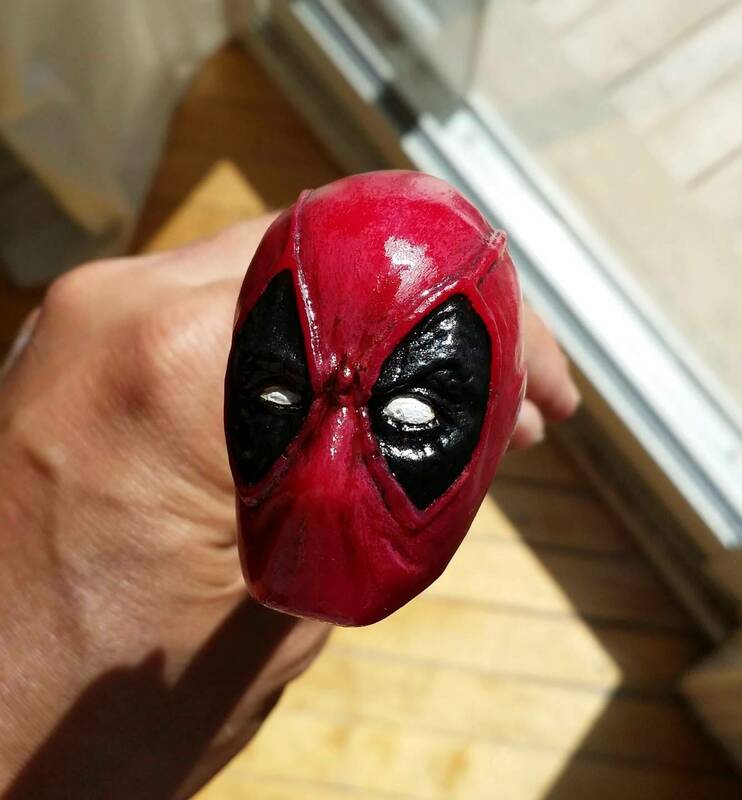 are these deadpool shooter rods going to be for sale anytime soon? Please let me know when there ready... cheers..
Alright gang. I'm making 10 to start. First come first served, they're normally $65 shipped but I'm offering a promo price of $50 shipped worldwide. Wow, shipped . That's a sick price! 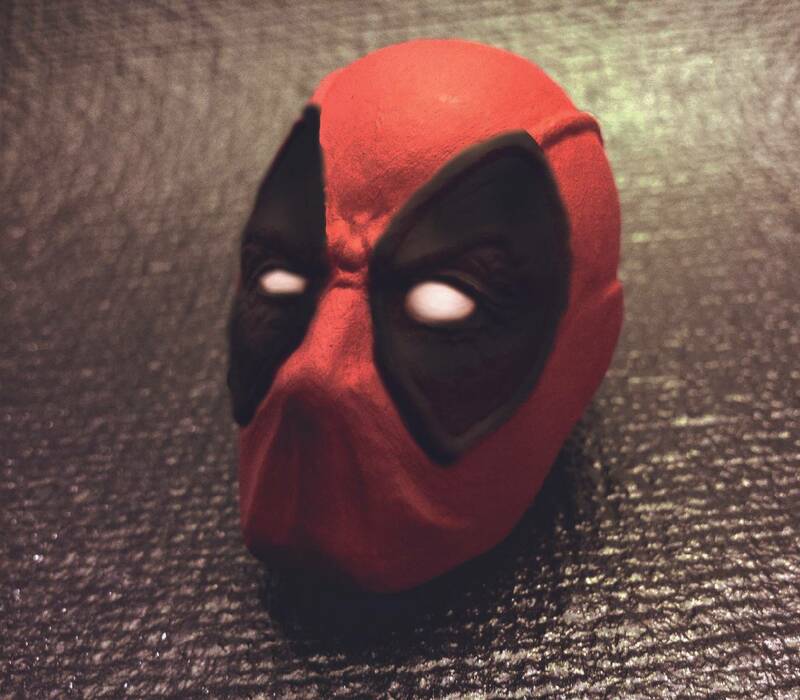 I already have an Xmen shooter rod but at that price I'm tempted to get one just to take the head off and mount it in my pin somewhere. Here's a better lit pic. Awesome cannot wait for it to arrive.